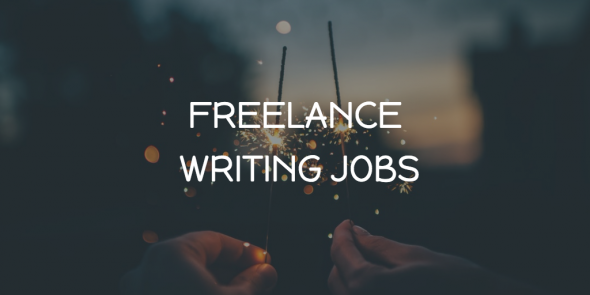 Good — because we got more freelance writing jobs for you! Let’s just jump into it. Get writing job opportunities from reputable companies near you! Head to Flexjobs and use the promo code FWJPROMO for a 30 percent discount on your membership.